Create the knowledge that will shape the future of business. 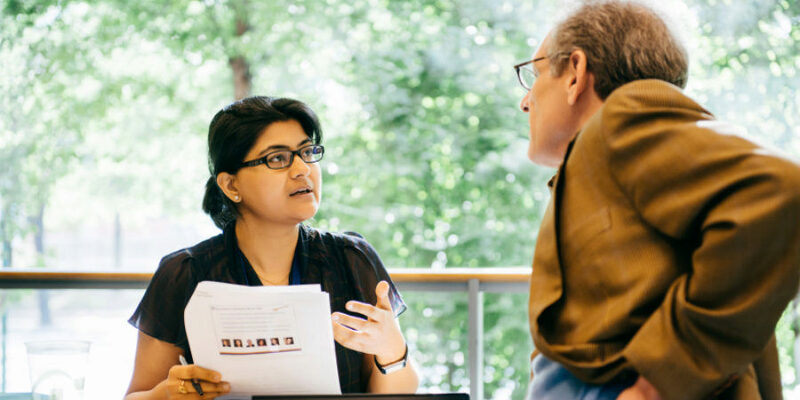 Wharton’s world-leading faculty serve will train you in the practices of rigorous research and provide support, insight, and inspiration throughout your doctoral experience. The Wharton Doctoral Programs admits students for full-time study only beginning in the fall semester each year. Your online application and all supporting materials (letters of recommendation, grade transcripts, and either GMAT or GRE scores) must be received by the deadline. See Applying to Wharton. All Wharton doctoral students receive a full fellowship that covers tuition expenses and includes a living stipend. See Expenses & Financial Aid. In addition, many of the Wharton Doctoral Programs require a preliminary research paper. See Degree Requirements.